After the last edition that gathered more than 800 delegates in 2015, we are pleased to invite you to participate in the next ITER Business Forum (IBF/17), which will take place in Popes’ Palace, a prestigious historical site in Avignon, South of France from 28 to 30 March 2017. 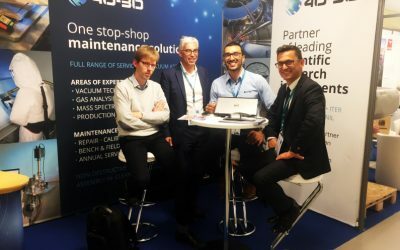 IThis event is organized by ITER France Agency with the participation of the ITER Organization and Domestic Agencies and with the support of the Fusion for Energy (F4E) Industrial Liaison Officers (ILO) network. Financial support to the organization of this event is also provided by local Authorities and partners : AIFEN (the French nuclear industry), Avignon municipality, Chamber of Commerce and Industry of Avignon, Grand Avignon, Pôle de l’industrie nucléaire (PNB), Regional Council of Provence-Côte d’Azur, Vaucluse Department. 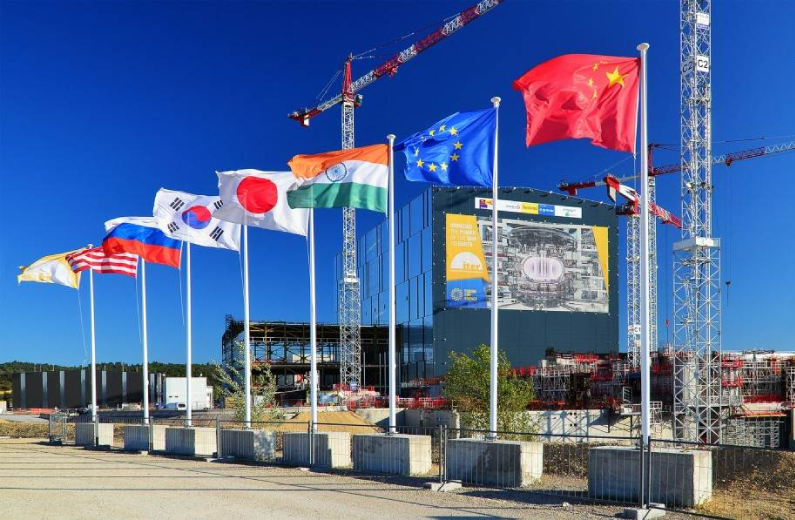 Today, the ITER project is entering in a new phase, moving from the ITER buildings construction phase to the ITER machine assembly phase and facing the integration challenges. 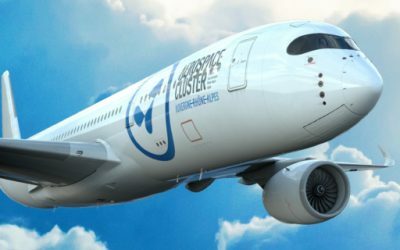 The event will focus on the next business opportunities: 1 to 2 billion euros of contracts will be awarded by the ITER Organization and the Domestic Agencies by 2020. 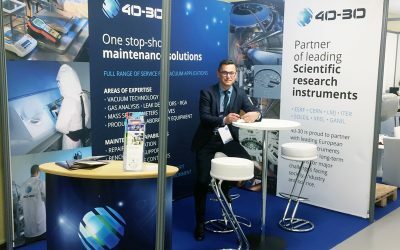 Do not miss the opportunity to meet 40-30 during ITER Business Forum in Avignon and be part of ITER adventure! Get in touch with 40-30 IBF/17 contacts Joseph Fatiga, Pietro Pugliese and Stefanie Warsitz.